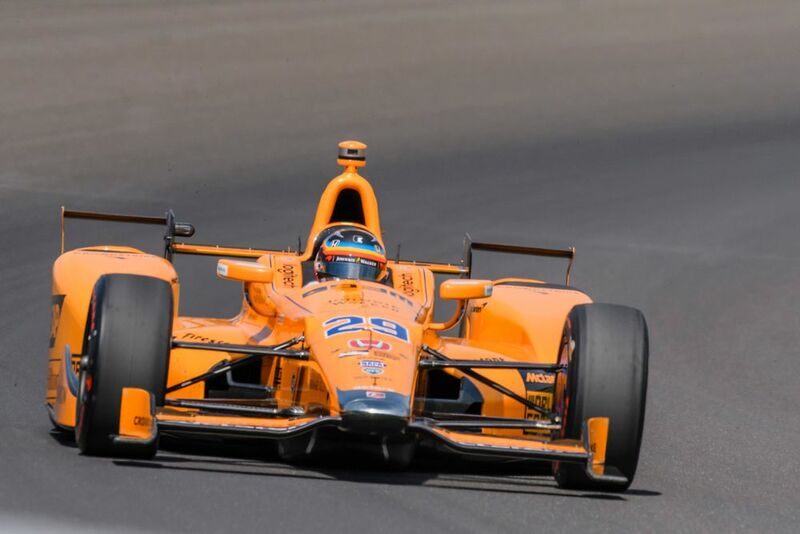 Now that he’s won two legs of the triple crown, it’s looking pretty likely that Alonso could end up leaving F1 and racing full-time in IndyCar next year. With McLaren also set to start an IndyCar team, the pieces seem to add up nicely. However, for its first season, McLaren is looking to partner with an existing team in the form of Andretti Autosport or Rahal Letterman Lannigan Racing. Both of those teams use Honda, not Chevrolet engines. You can see where this is going, can’t you? According to RACER, Honda would need to invest a bit of money to help fund the new team and pay for a driver. And since Fernando wasn’t exactly complimentary towards Honda over the last three seasons, the Japanese marque is apparently reluctant to pay out a load more money for him. What was that about Fernando burning all his bridges…? Add in Fernando’s WEC contract with Toyota and you’re looking at a very difficult situation for him to race for a McLaren-Honda IndyCar team, short of taking a monumental pay cut or ending his WEC programme. 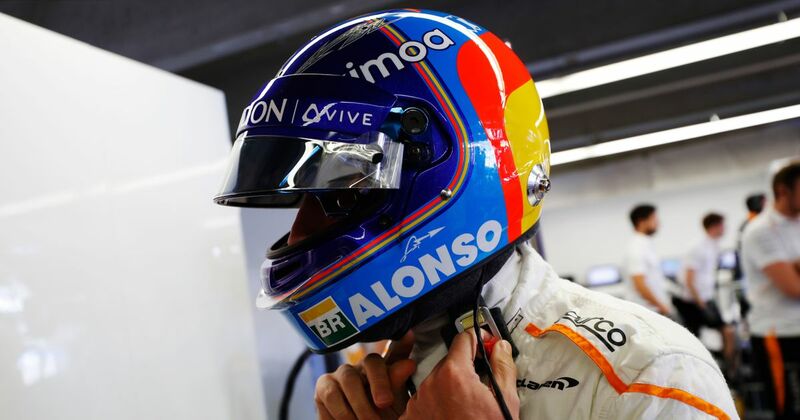 And given that the final round of the ‘superseason’ is next years Le Mans (halfway through the IndyCar season) and the fact Alonso could well win the championship, that seems unlikely. On top of that, McLaren is apparently interested in Scott Dixon. 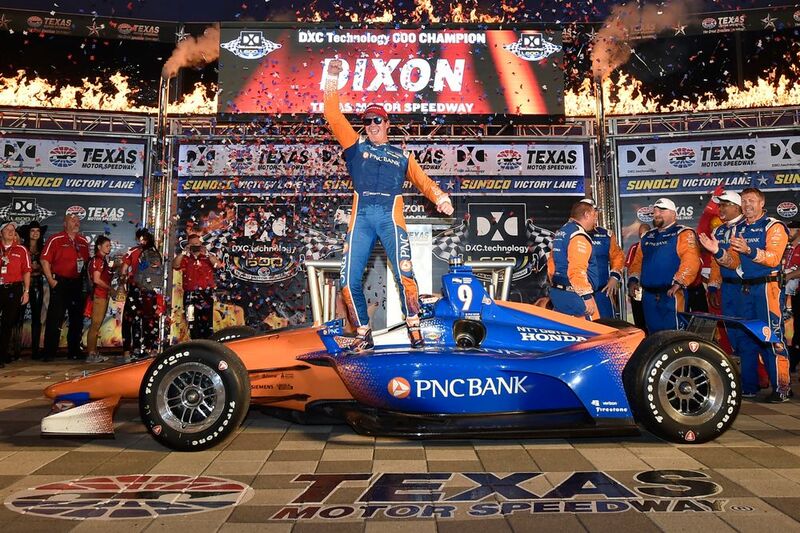 Dixon is challenging for a fifth IndyCar championship this season and is widely considered to be one of the all-time great IndyCar drivers. What does this mean for Alonso’s future? Well, if the IndyCar deal doesn’t come off then he could stick around in F1 for another year whilst he seeks alternative options. But doing that would likely mean he’ll have to miss a race somewhere as the 2019 Australian GP is set to clash with the Sebring round of the WEC, and missing that would certainly cost him the chance of the WEC title. Nothing is ever simple with Fernando, is it?